No one really wanted to answer questions. it felt more like a doctor's office than somewhere I'd want to shop, unfortunately. Their prices are great though. By far the Best in Grand County! Every other dispensery wants to be these guys! UNBELIEVABLE products and by far best prices. I would agree with the previous reviewer. I like the Budtenders but grow frustrated with the lack of consistency in their stock. 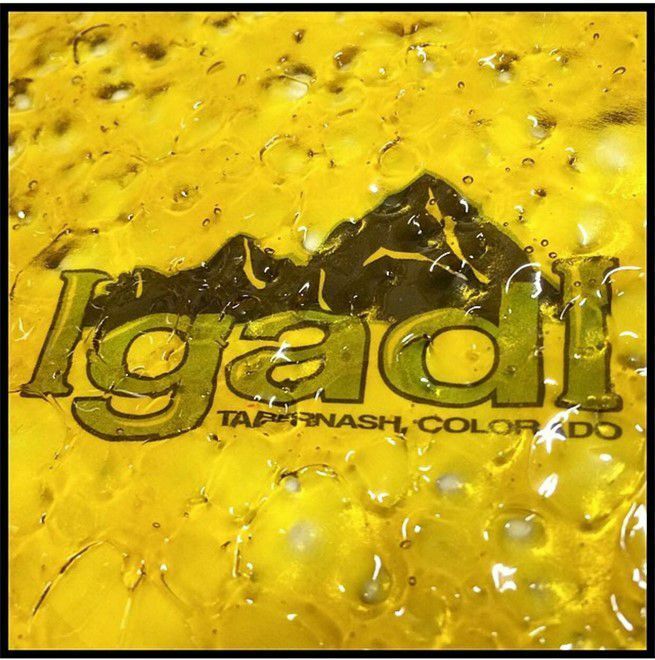 A friend struggles to find CBD products, I have trouble finding my favorite edibles (which I discovered at Igadi). Flower and concentrates are good, not a whole lot you can mess up with that. I won’t keep driving 30 miles each way only to find out my trip was a waste of time. I would miss the employees, I wish they could get consistency in their products. IGadi Budmasters are great! The store carries a large variety of products, initially it can be overwhelming without a good Budmaster to guide you. These guys and gals are very knowledgeable and they’re quite patient. On occasion, I’ve spent an hour in there learning about products, uses and effects. I have moderate to severe neuropathic pain in my legs and feet. The balm and soaking products reduce both my pain and inflammation. A friend has replaced a daily dose of 10 mg of oxycodone with two 20mg CBD gummies a day. My only request/suggestion would be to improve on having products in store. I don’t understand why they can’t master the supply-demand formula. It’s frustrating to have to wait 1-2-3 weeks for products that seem to be in rather high-demand. I remain thankful for the Budmaster’s time and thorough explanations of products. Great little place in this town. I’ll give it another try in two weeks. This shop is great! Big beautiful windows let you see tons of live plants growing. Also a window into the edibles kitchen. So neat that they allow you to take photo's of the shop. Product was varied, concentrate prices were on point! Cheap as most places in Denver and waaaayy nicer. Budtenders seemed knowledgeable and customer oriented. This is the coolest facility I've been to. The experience they've created is like none other. Putting windows from their lobby allowing you to view their grow rooms and kitchens is brilliant. Really let's you know how their producing their products, which btw are really good. Especially liked the high CBD gummies and cannacaps. 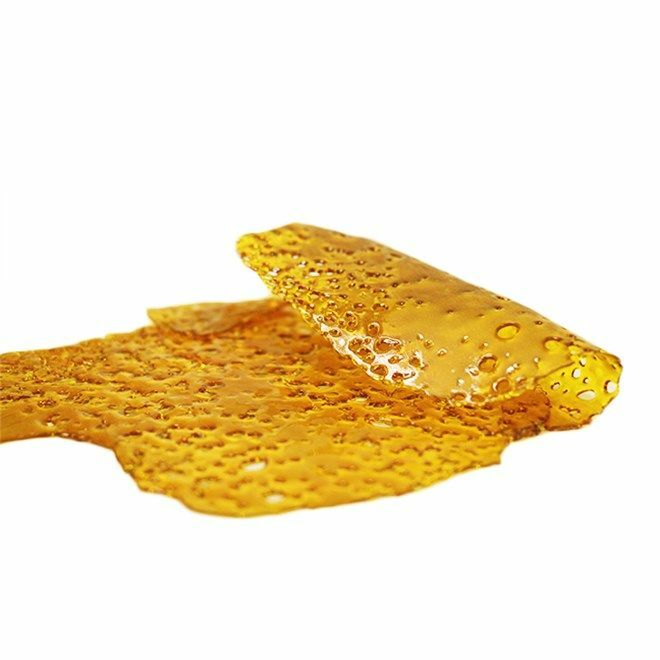 Their fusion product (1/2 distillate & 1/2 live resin is dope). Helpful staff & super clean. Best place around, hands down! I had to wait in the lobby for about 20 min to go into the sales room. They say to go early if you want to avoid any lines. Grow rooms looked really nice. The Bubba White wax was my favorite, but all their wax and shatter was so nice that I regret wasting my money at any of the other dispensaries I visited. Prices seemed very good and were lower than any nearby competition. The people working there were very nice and very knowledgeable. I can't wait to see what fun new varieties will be available next time I stop by. Thanks! Friendly/quick/knowledgeable service! Great strains and presentation of the growing process. Definitely worth a visit!